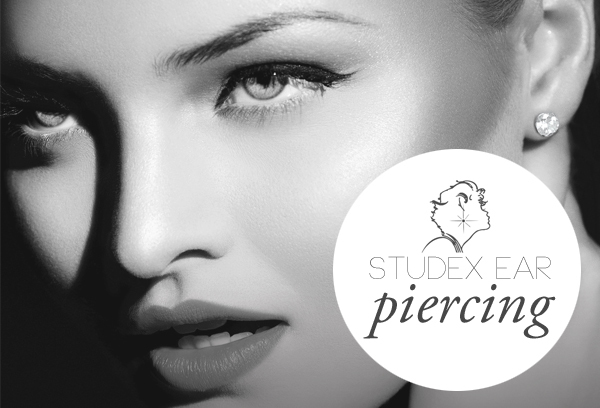 At select Moore & Scrupps and Faze Four branches, we now offer STUDEX ear piercing performed by our qualified ear piercing specialists. Prices start at just £30 and include a wide choice of earrings in 9ct or 18ct gold as well as the required aftercare products. Please note that children’s ear piercing is discretionary and under 16’s will need to be accompanied by a parent or guardian. Appointments required. Please call your local branch for more information or to make an appointment. 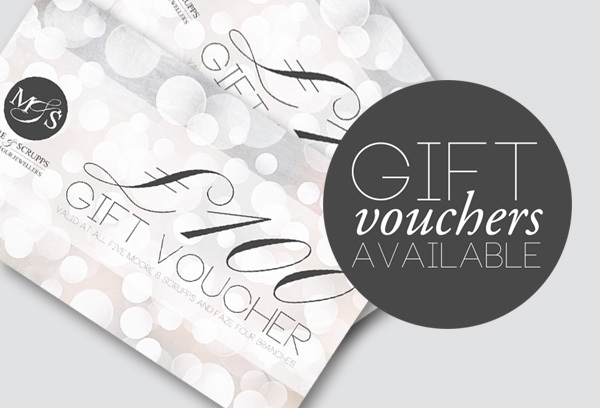 Gift vouchers make the perfect present, and the great thing about our gift vouchers is that they can be spent in any of the five Moore & Scrupps and Faze Four branches. Starting from just £5, the amount is limitless and they’ll even come presented in a gift card with envelope. Please visit your local branch for more information. We can provide valuations for insurance and probate as well as advice on claims for items lost and stolen. 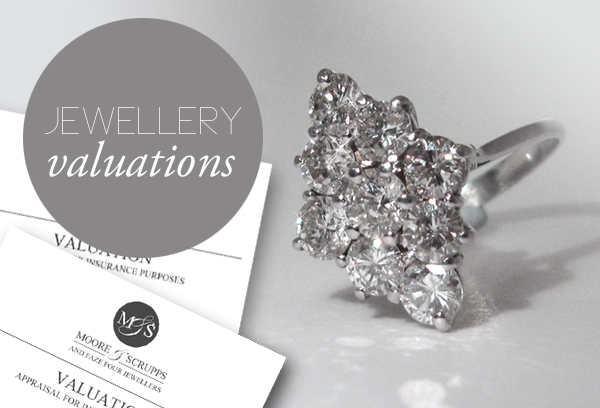 Your items will be fully insured whilst on the premises and each valuation comes complete with full descriptions and colour photos. Prices start from only £60 for the first item and £30 for each additional item. For more information, please visit one of our branches in Sleaford, Newark or Bourne or call 01529 302674 for further details. 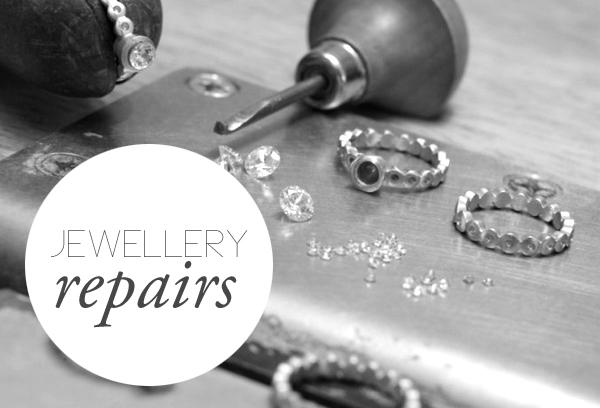 At our Sleaford workshop, our on-site repairer is able to take on a wide variety of repair work including engraving, basic jewellery repairs and watch battery replacements. Our out of branch repairs also include ring re-sizing, rhodium plating, pearl threading and more. No repair is too small so please drop into your nearest branch to ask for more information and obtain a quote.